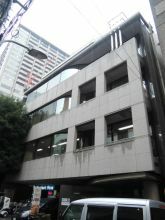 Ark Mori Building, located in Akasaka, Minato-ku, is near Roppongi-itchōme Station and Tameike-Sannō Station. 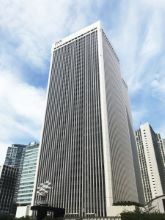 This famous tall office building give great impression to all visitors. 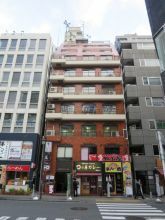 Also, there are a lot of restaurants inside the building, that may come in handy for lunch and dinner. 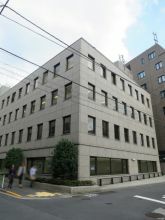 The security is very tight, and is definitely a high-grade office building. 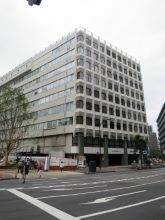 Sankaido Building, located in Akasaka, Minato-ku, is near Tameike-Sannō Station and Toranomon Station. 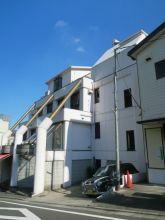 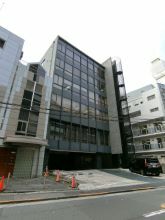 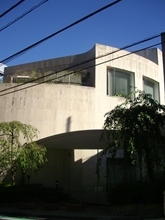 The surrounding area and the building itself has a strong and firm impression. 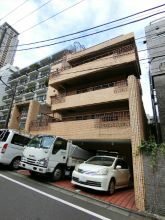 A lot of the tenants are legally incorporated foundation and incorporated associations. 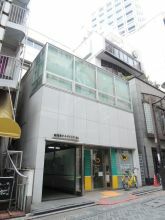 Also, there are a lot of police officers patrolling the surrounding area, which makes it a safe and secure environment. 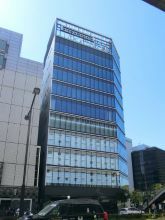 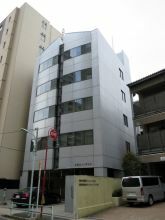 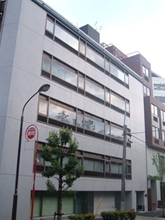 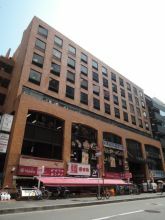 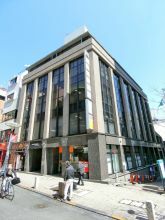 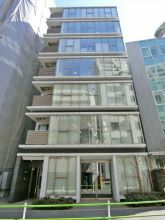 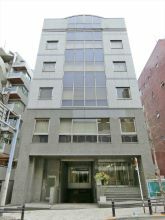 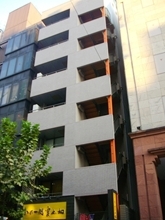 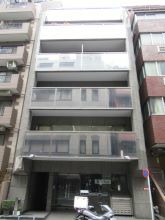 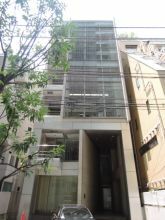 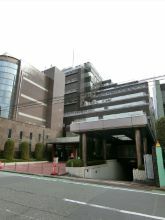 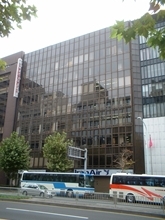 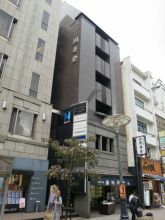 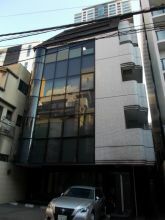 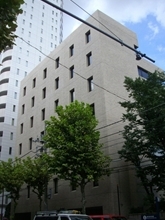 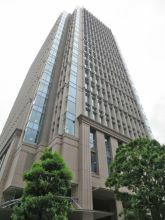 TTS Moto-Akasaka Building, located in Motoakasaka, Minato-ku, is near Akasaka-mitsuke Station and Nagatacho Station. 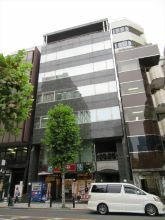 This office building stands in a green rich area. 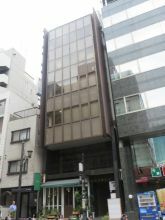 Near the Akasaka-mitsuke Station, there are a lot of restaurants and cafes, that may come in handy for lunch and dinner. 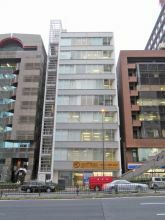 It is ideal for people and companies who are searching for office spaces where you can concentrate on your work.